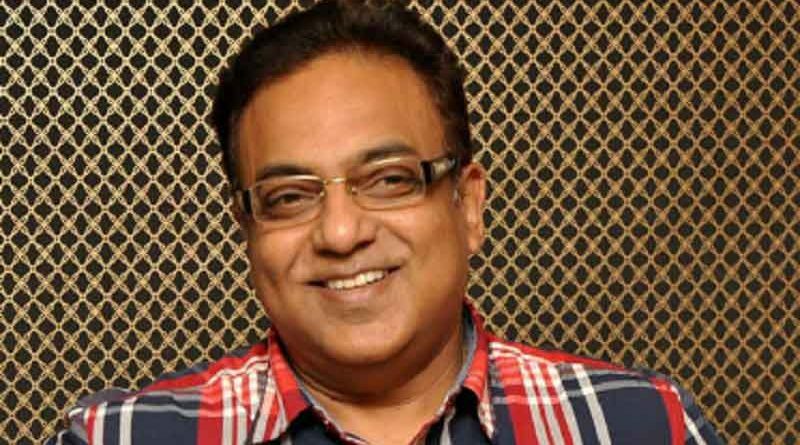 RBN Web Desk: Arindam Sil will start shooting for his next film Balighawr from April, and the actor-director has reportedly zeroed in on Cox’s Bazar in Bangladesh to can a major part of the project. The film is based on author Suchitra Bhattacharya’s novel Dheu Ashe Dheu Jaye, and is often considered to be one of her finest. 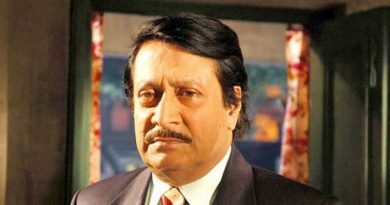 Balighawr is an Indo-Bangla joint venture having several leading stars from both sides of the border as part of the cast. It has Parno Mittra, Abir Chatterjee, Rahul Banerjee, Anirban Bhattacharya, and Bangladeshi stars like Nusrat Imroze Tisha, Quazi Nawshaba Ahmed, and Arifin Shuvo in major roles. The story of Balighawr revolves around the reunion of a group of friends and broken relationships. Rahul plays a Dhaka University professor. Abir has been roped in to play a self-obsessed building promoter, while Parno has been cast as his wife. Tisha and Anirban play a couple who had to fight hard to get married but are passing through a phase of marital discord. 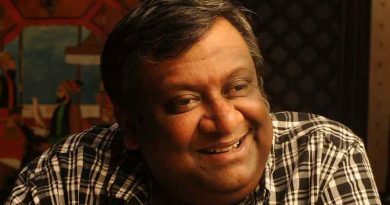 Shuvo plays a bachelor in the film. The entire group plans a reunion at Cox’s Bazar where the plot intensifies. Besides Cox’s Bazar, Balighawr will be shot at Kolkata, Shantiniketan, Dhaka, and Chittagong. Bickram Ghosh and Chirkutt will compose the music for the film.